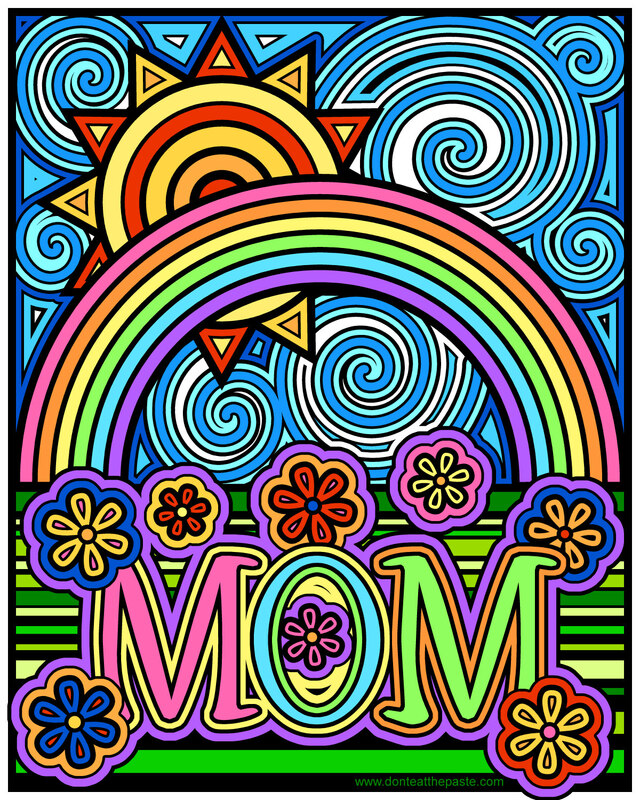 I hope you have as much fun coloring this page as I had making it. 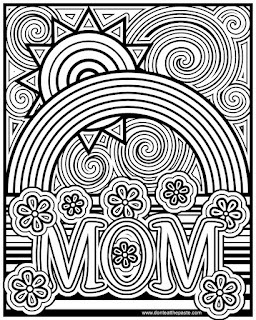 It's in the same style as this Joy coloring page. 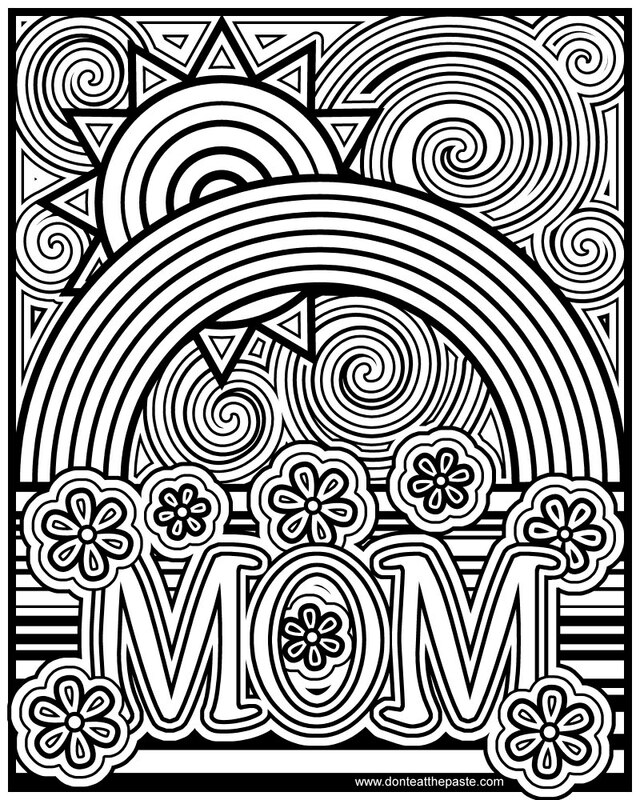 Click the images below for larger versions, print and color this mom coloring page. Cool! 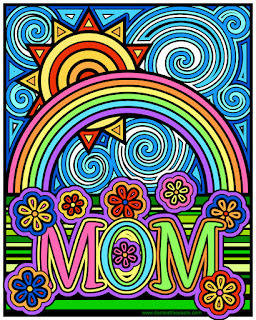 I'm thinking that my grandchildren would enjoy coloring this for their moms. Thanks for sharing!